Little girls often dream of being ballerinas. Something about the statuesque grace and fluid movements of dancers are sometimes one of our early examples of being “a girl.” Last week the little girl in all of us rejoiced when ballerina, Misty Copeland, was tapped as the first African-American principal dancer of the American Ballet Theater in New York City. 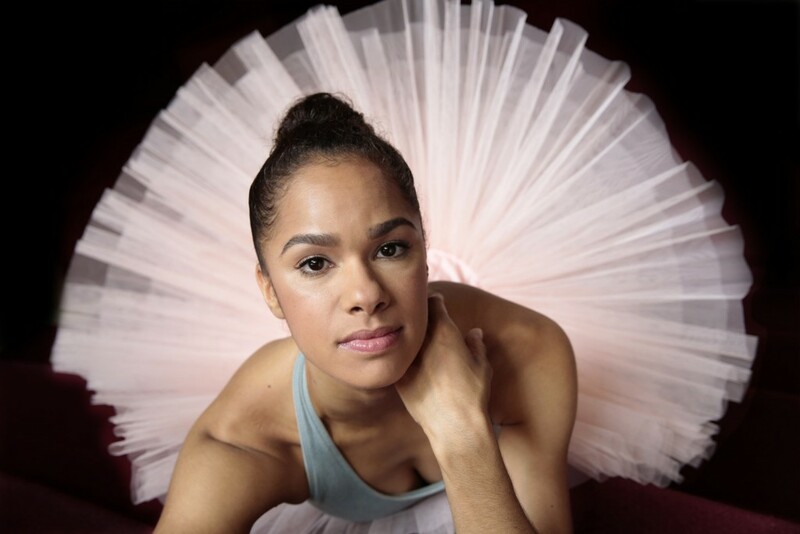 Whether it’s ballet, network marketing, teaching or technology–there are leadership lessons we can all learn from Misty Copeland. It’s never too late to become what might have been: Most stories you hear about ballerinas have children beginning dance as soon as they are pretty steady on their feet. Misty didn’t begin dancing until she was 13. Most would say that pursuing a professional dance career at that age isn’t possible. The only things that aren’t possible are the things we don’t try. George Eliot said, “It’s never to late to become what might have been.” I graduated from college at 30 and didn’t really discover my purpose until 37–I am a definite example of it’s never too late. Because of families, life, careers, etc. sometimes people discover “what on Earth they are here for” later in life. It’s not quite as important when you discover your purpose–but more important that you actually do discover it. Realize we are an example: One of the things I think is so disappointing is when celebrities say they are not role models. Any time you have a sphere of influence that includes someone younger than you–you are an example. Should we be the only role model or example? No. But some younger person is looking at how you navigate the world. Misty said in an interview that she is aware that she is an example for “a lot of little brown girls who dance.” She knows that someone will one day stand on her shoulders. 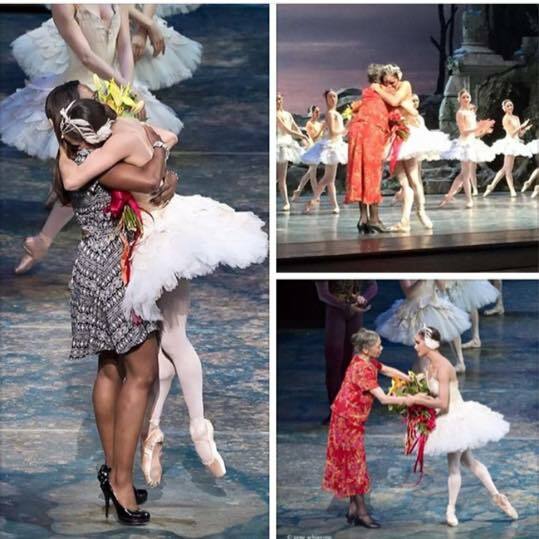 And because of the sacrifices she has made, it will not be another 75 years before a woman of color is named the principal dancer of a world-renowned dance company. Give back: In her post announcement interview, a reporter asked her what was next. She told reporters that one of the things she intends to do is give back and help inspire other girls and young women to continue dancing. We are all on a path or a bridge to our purpose. 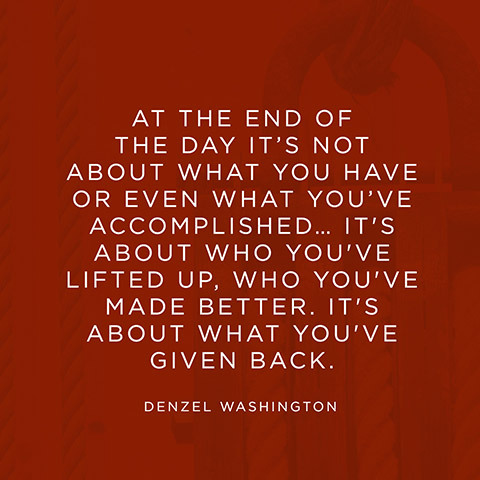 Ahead of us is a mentor or someone we admire who by watching how they navigate their path helps us continue on the path or cross the bridge to our purpose/destiny. We are charged with reaching behind us and bringing someone who admires us along as well. Never, ever give up: Misty was a dancer in a professional company for over a decade. She danced in lead roles for at least 7 years. I’m sure she has seen many dancers in principal roles during her tenure–and may have even felt passed over for some roles. Misty is also in her early 30s–which means she should be approaching the end of dance career. She could have been content with where she was–and just do enough to maintain. Instead, Misty continued to push herself. Clearly, not for anyone else–she was only competing with the person she looked at in the mirror every day. No matter what our goals are, do not give up. Let’s become obsessed with our goals. Relentless in our pursuit of them. Misty’s goal was to be the principal dancer with the American Ballet Theater. She said that after having reached that goal, the work was just beginning. The work to become what you are destined to be never ends. But you can find success, joy and peace in the journey!